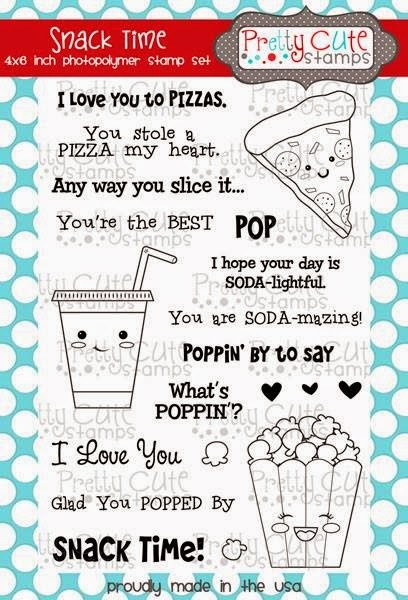 Karla Yungwirth Designs: Pretty Cute Stamps Feature - Poppin' By To Say...Hello! Pretty Cute Stamps Feature - Poppin' By To Say...Hello! Well, dare I say it... It feels like Spring is here! We've had lovely weather all last week - and for the most part this week looks great too. Now, a few snow flakes are par for the course here in lovely Alberta, but I'll take the sunshine any day! I paper pieced the popcorn container and added some Souffle gel pens to colour in the face and then added some shading with a Prismacolor Marker. I added a little Shimmer Spritz gold spray flicked onto the background around my popcorn - 'cause who doesn't like a little extra butter?! I 'popped' my popcorn off the page with foam dots and added extra popcorn pieces around the page! I just love the two extra sizes of kernels in the stamp set. I added some gel pen around the kernels to give them a bit of buttery shine. This sentiment could lead into so many others - Happy Birthday, HI, Happy Father's Day.... hmmm! Inside, I used the Pretty Cute Stamps set Let's Talk for the speech bubble and the Hello - I think everyone needs a 'Hello' script stamp - and this set goes so well with all the PCS sets!! Thanks so much for joining me today! I hope you'll 'pop' over to the Pretty Cute Stamps store to check out all the amazing stamps available and have an awesome week!! 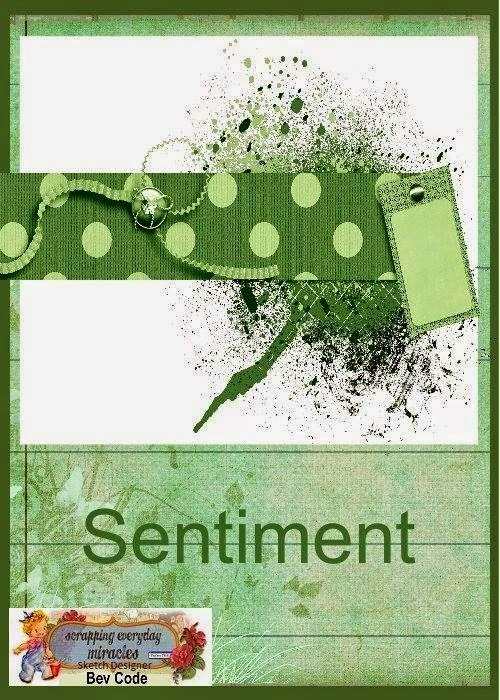 Popping in to say that I love this card that you shared for this day! Cute cute cute! Thank you! This is so cute I love the pop corn. Thank you so much for sharing your very beautiful art with us this week at Word Art Wednesday on our 181st AGFF Challenge. This is very cute! Such a fun image! Thank you so much for playing along with us over at the Simon Says Stamp Wednesday Challenge! What an adorable card. I'm SO glad you've POPPED by to share this in our challenge this week. Thanks so much, and have a blessed week. 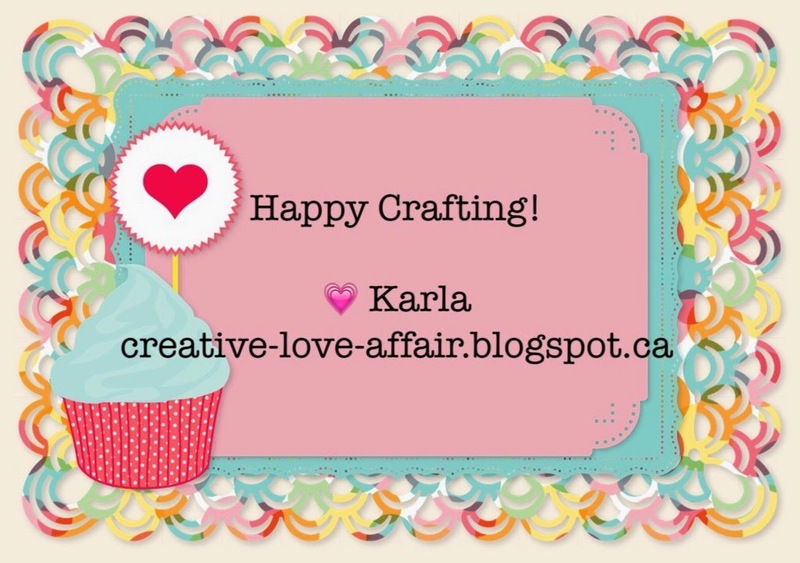 This is an adorable card Karla...what a fun stamp set!. Thanks so much for linking up to our card challenge this month! OMgosh so adorable!!! I love this. Adorable card! Love the popcorn and the accents you added. Looks so realistic! Thanks for sharing it with us at SEM and for using our sketch! All I have to say is your Card is CUTE! CUTE! CUTE! Love It. Such a Cute Stamp Set. Great Job! Glad I stopped by.